Rome's National Museum of 21st Century Art made international headlines when it opened in 2010, primarily for the building's audaciously futuristic design by London-based Iraqi architect Zaha Hadid. The building is considered by many to be the most ambitious and innovative since Frank Lloyd Wright built the Guggenheim in New York. 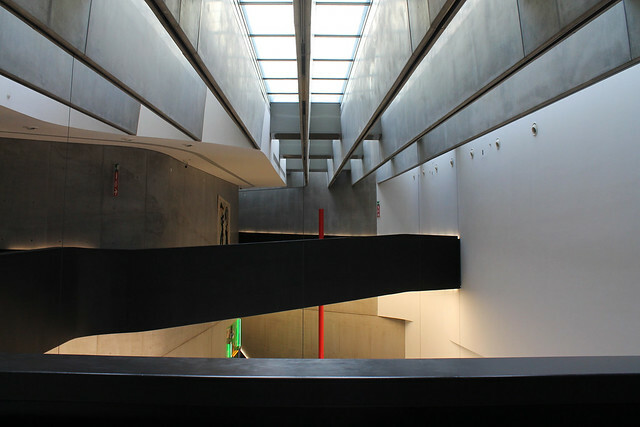 Lauded both for its aesthetics and for the almost miraculous feat of completing such an important project in a country and city where public works are famously difficult to manage (the work took the better part of a decade, among various changes in Italy's government and protests over the contrast between the contemporary building and the surrounding residential Flaminio neighborhood), the MAXXI almost immediately began to flounder among funding shortfalls and lack of local enthusiasm. That all changed in 2013 when, in a move almost as eyebrow-raising as the art itself, the museum appointed a new artistic director, Chinese curator Hou Hanru. 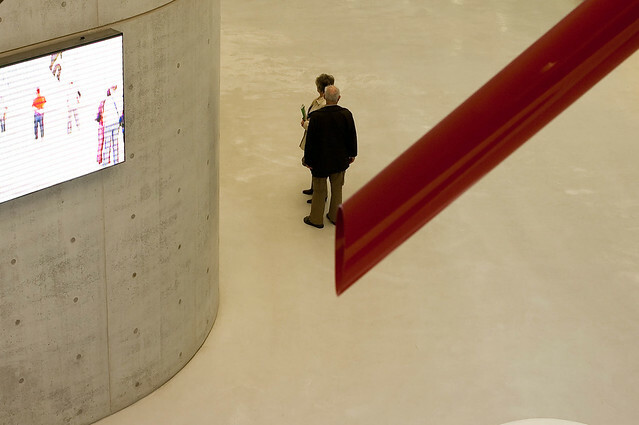 A visionary and outsider, Hanru quickly brought MAXXI up to speed both financially and artistically, and the museum is currently host to a number of world-class contemporary exhibitions. Even if offerings as diverse as Italian fashion in the mid-20th century, Korean video installations, or a 30 meter-long aluminum snake skeleton don't pique your curiosity, the building itself is a contemporary masterpiece, with its soaring spaces and curving, winding gallery walls, ramps, and stairs. Near the MAXXI, you can visit a few of the other sights in the Flaminio neighborhood, including the romantic Ponte Milvio bridge and Villa Borghese, Rome's most beautiful public park and home to the Borghese Gallery, with works by Bernini, Titian, and Caravaggio. A play on Museo d'Arte Contemporaneo di ROma, MACRO is one museum in two locations: a former Peroni beer brewery in the Nomentano neighborhood, which opened in various phases between 1999 and 2002, only to be closed and expanded by French architect Odile Decq, and reopened in 2010, and a former slaughterhouse in the Testaccio neighborhood, which opened in 2003 under the name MACRO Future. MACRO houses a permanent collection which began in 1883, when the city of Rome started acquiring works with the intent of establishing a museum of modern and contemporary art in the city. In 1913, Rodin donated a brass bust, and the collection continued to expand under Mussolini, during which time it was added to the collections housed at the National Gallery of Modern Art. 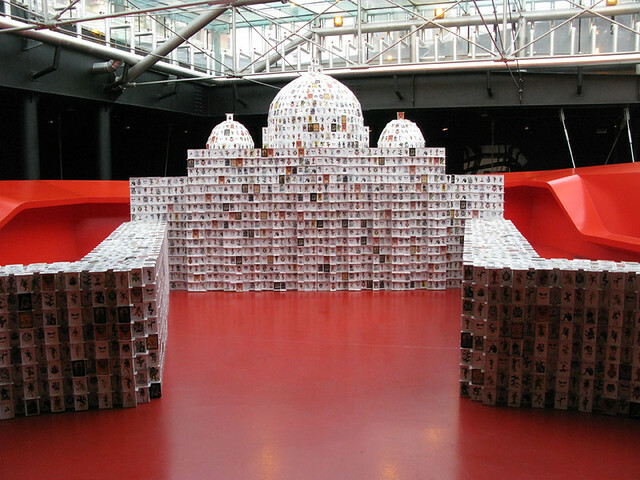 Over the following decades, the collection was moved, divided, and almost completely lost. By the early 1990's, the city decided to reunite the pieces and establish a permanent home for the collection which would also host temporary exhibitions and events. 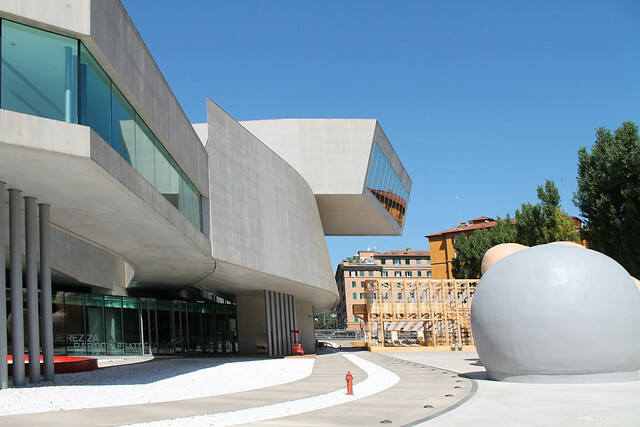 Today, between the two sites, almost 600 works by Italian and international artists from the late 20th century make up the permanent collection, and both buildings also have rotating temporary exhibitions. Fans of contemporary architecture will be dazzled by the renovation at the Nomentano site, said to rival the MAXXI building but with a more lighthearted, fun approach (a visit to the bathrooms will illustrate this), while those who love industrial archaeology will be fascinated by MACRO Future, which repurposed one of Rome's most important industrial complexes. 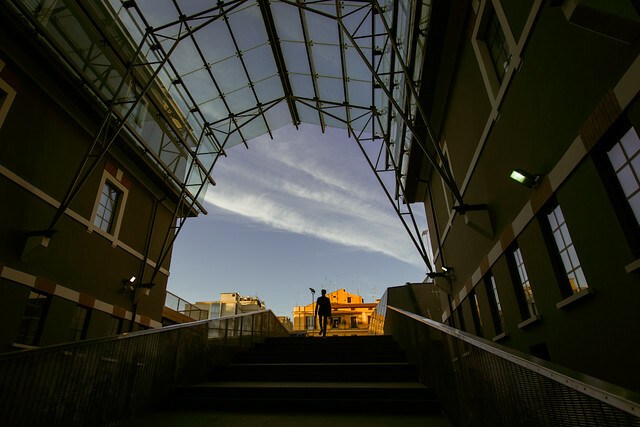 Around the original MACRO, you can explore the Nomentano residential neighborhood and get a taste of authentic Rome with its local shops, restaurants, and pretty public parks. Near MACRO Future, gourmands can visit the new Testaccio market. Don't be put off by the sleek modern setting...the vendors here are the same third-generation Romans who hawked fresh produce, fish, and meat at the historic (and now closed) original market square.